I had a very bad digestive system from few months, but after using Chamomile (Roman) Pure Essential Oil my indigestion problem has completely gone. Chamomile (Roman) Essential Oil is produced from Anthemis nobilis (Chamaemelum nobile) of family species Asteraceae, formerly placed in the Compositae family. 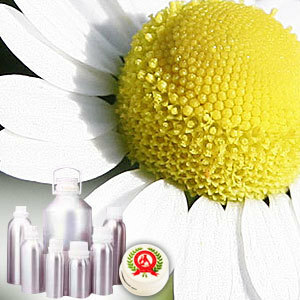 The chamomile essential oil has sweet, apple-like fragrance and has very light clear blue color with watery viscosity. Esters of angelic acid (2-methyl-2(Z)-butenoate) and tiglic acid (2-methyl-2(E)-butenoate), a-pinene, b-pinene, camphene, sabinene, myrcene, y-terpinene, 1,8-cineole, caryophyllene, propyl angelate & butyl angelate. Roman chamomile oil is used for getting relief from PMS as well as ailments like abdominal pain, throat infections and gall bladder problems. 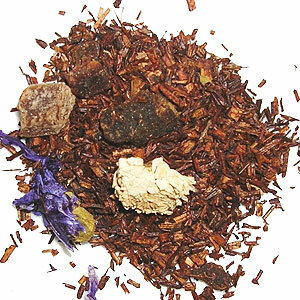 It also helps to relieve allergies, hay fever & asthma. For skin applications, it is used to calm acne, rashes, eczema, wounds, dry and itchy skin, dermatitis and other allergic conditions in general.